The founder and executive chairman of e-commerce giant Alibaba isn’t happy about being the richest man in China. Jack Ma became China’s richest man after Alibaba IPO’d in September, and he told CNBC that he thinks the responsibility is a “great pain” and that he’s not happy. 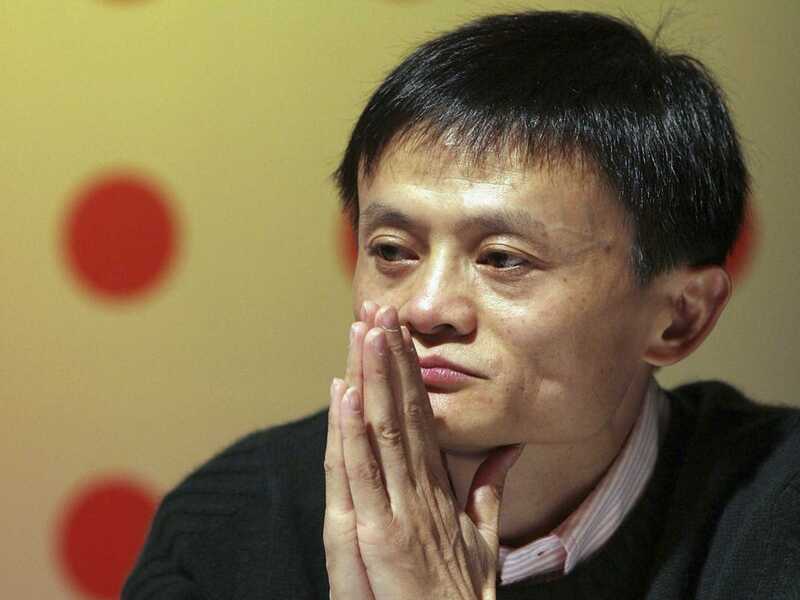 The pressure gets to him, especially as people put high expectations on Alibaba’s stock price. Ma says he tries to make himself happy, because he knows that the happiness of his colleagues, shareholders, and customers depends on his outlook, to some extent. Not only does the stock price and thinking about the future worry him, but he feels like people look at him differently when they see him on the street. He feels like people have started surrounding him because of his riches, not because of who is actually is. He told CNBC he’s looking for ways to use his enormous wealth to give back to society.